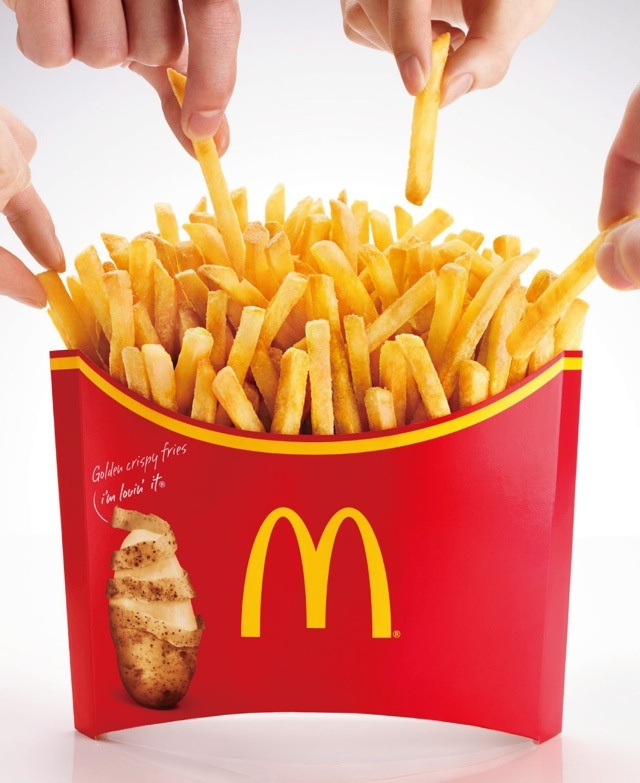 We’re constantly told by health professionals that one of the reasons Americans are overweight is because our food portions are just too darned big. 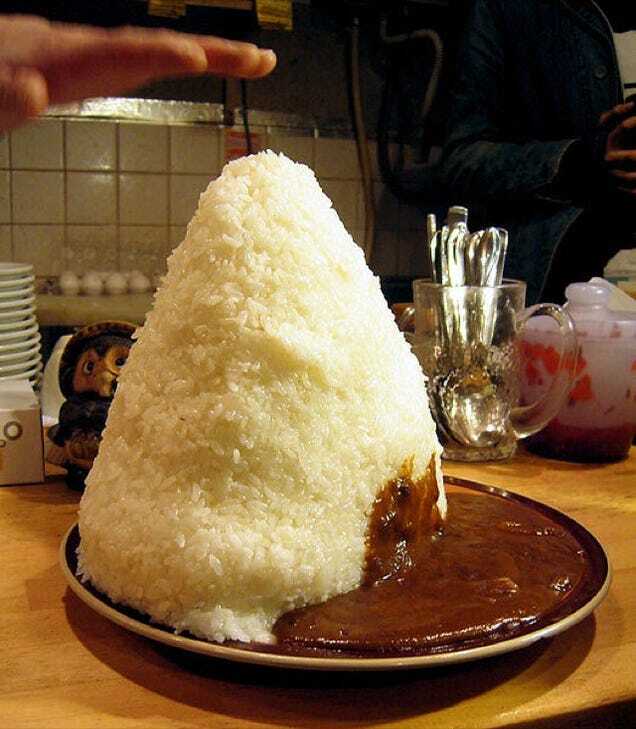 While that may be objectively true, when it comes to portion size we still have a long way to go to catch up with Japan. Yes, I know that seems unbelievable, but it’s true. 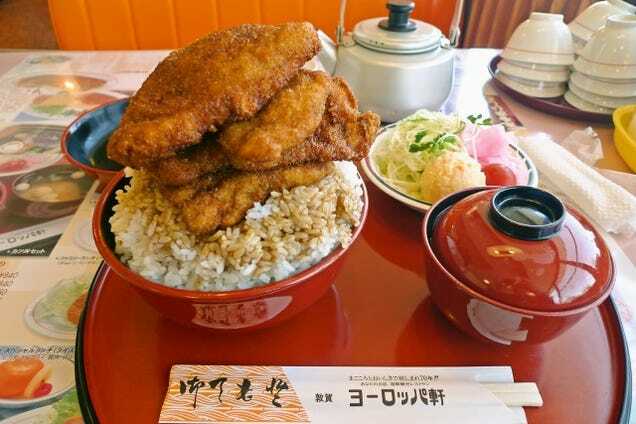 A new trend of super sized portions known as “ohmori,” or “large serving,” is becoming popular in Japan. 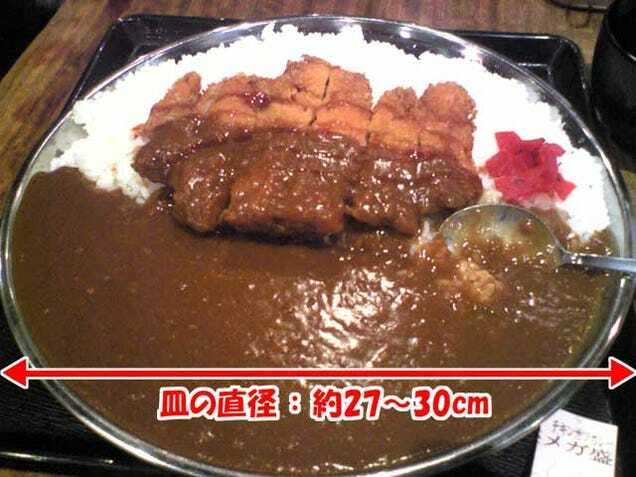 Words can only do so much to describe ohmori-size foods. You’ve just got to see the pictures. Warning! 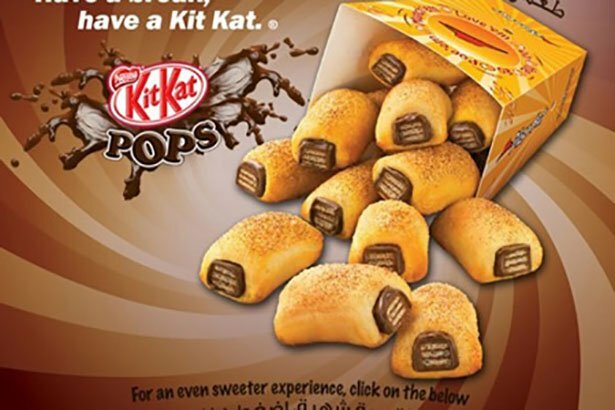 If you’re not hungry now, you will be by the end of this post. Holy crap, that so much food! 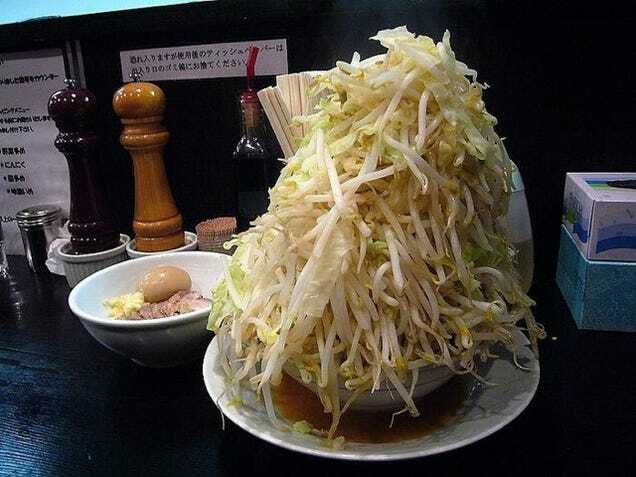 I’d like to meet the person who can eat all of that. A hearty meal, and probably a heart attack. 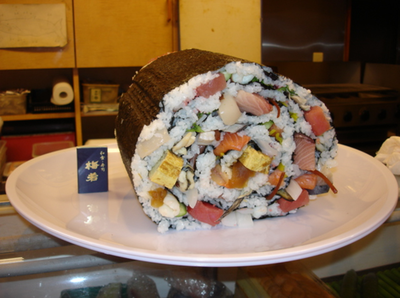 You’re going to need a fork and knife for this sushi. 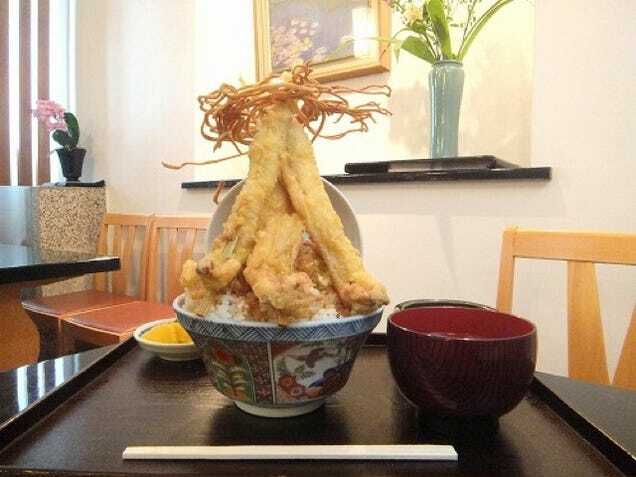 The not so leaning tower of rice. That’s almost a foot wide. 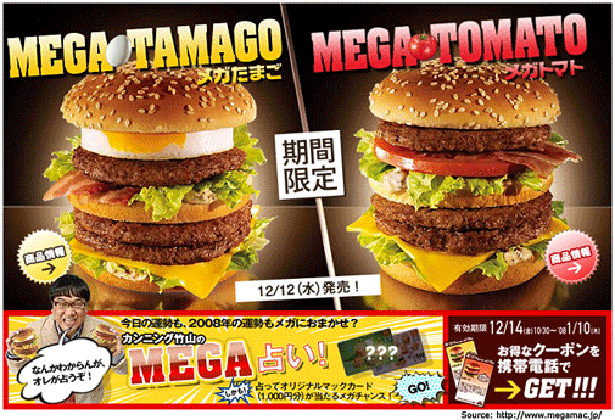 Even fast food restaurants are offering ohmori sizes. 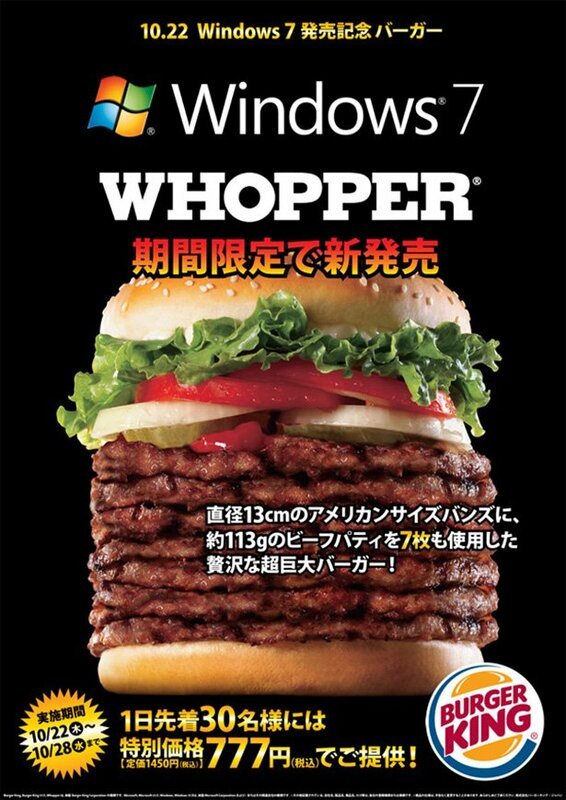 I shouldn’t want to eat this, but I do. I’m not even sure what’s going on right here. A complete double decker breakfast. 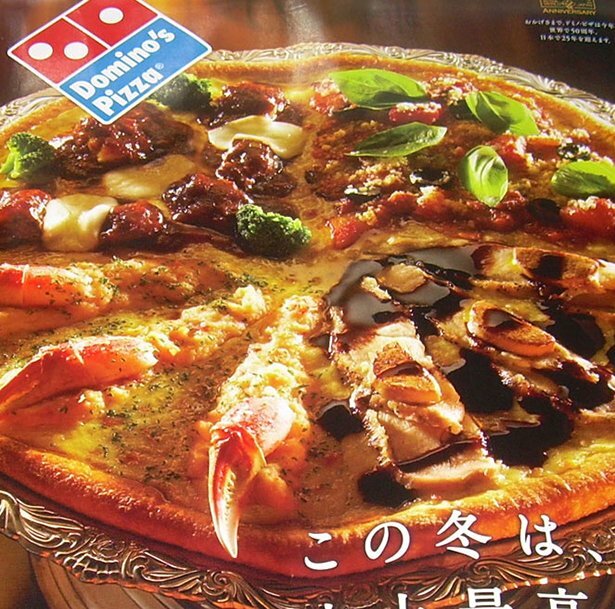 Are those crab legs on pizza? Yes! 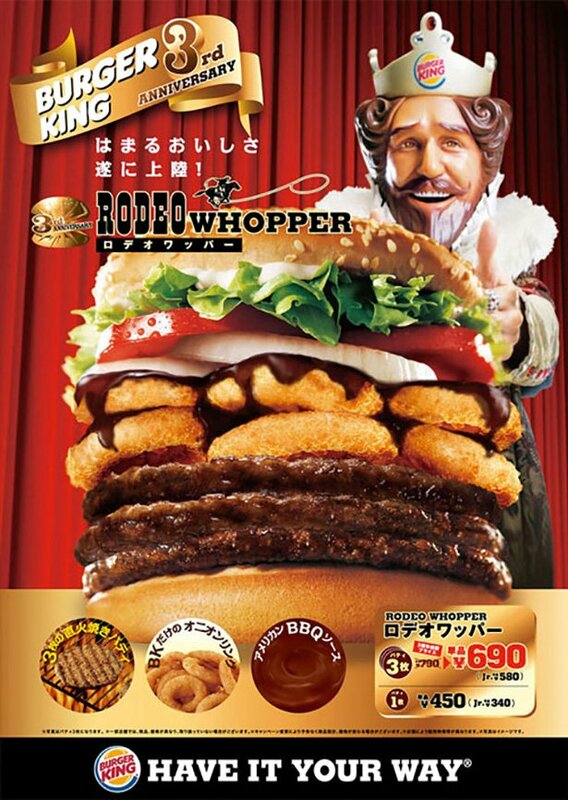 Kneel before the almighty Japanese Burger King. Seriously? 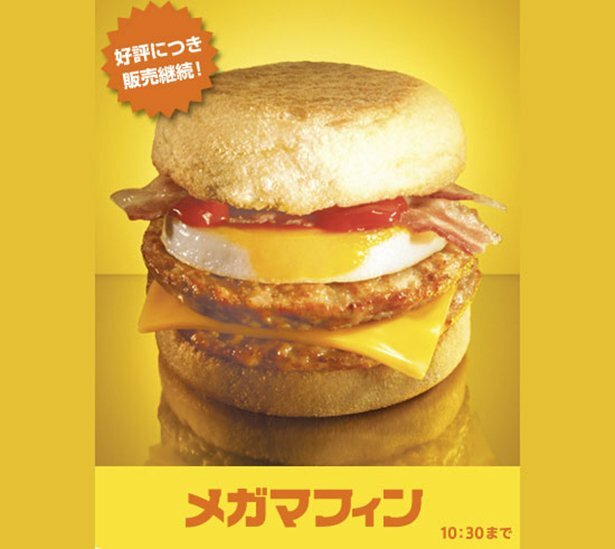 This can’t be real food. Although… despite my best efforts, I am now starving. 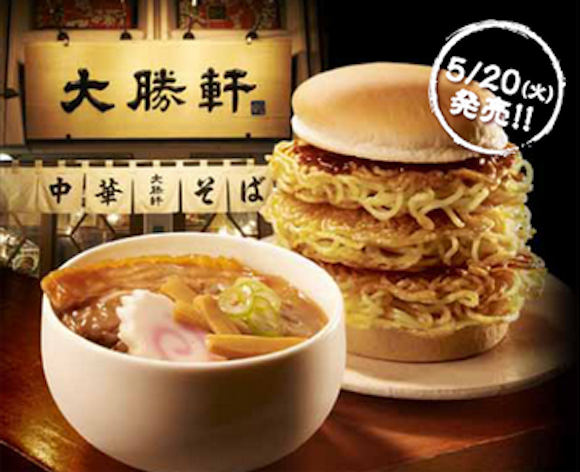 Before you run off for some ohmori sized food too, share this link on Facebook by clicking below.